You want your website menu to look good, yet show up in online searches as well. Be sure to avoid the pdf format as Google and other search engines will not be able to read the data. Add the menu directly in regular text format and your dishes will show up when a search matches your offerings. If your interior design showcases contemporary minimalism, then don't make your website look loud and flashy. Be sure to match your website's theme with your actual restaurant, otherwise you run the risk of confusing your customers. If your website is out of date, you may be sending your customers the wrong message. Don't let your webpage seem mismanaged or undermaintained. You'll notice your restaurant should start appearing in more relevant web searches as algorithms from Google and other services will be processing your most current codes and tags. Squarespace and other similar website building resources are excellent for staying relevant and attractive. Quickly taking a photo on your phone and posting it with the convenient click of a button, can be tempting to say the least. But be careful if you choose to do so. Especially when it comes to your food, you want it to look its best and most of the time, your phone just can't do it justice. While expensive, using a professional food stylist or photographer will help make your brand more appealing. Regular customers like to hear updates about what's happening around the restaurant, and hitting their inbox when you have a special event or new seasonal menu can be hugely effective. Include an email capture on your website and incentivize folks to sign up by offering a treat on their birthday if they do - just don't forget to also ask when their birthday is! If your restaurant takes reservations, don't forget that many people prefer booking online these days. You'll no doubt be familiar with the omnipresent service Opentable. It's very effective and brings its own followers, but it can get expensive. There are now some competitors out there such as Resy, Reserve or CityEats, so don't be afraid to shop around to find the best one for you. Regardless, don't forget to confirm reservations--some online bookers tend to never show up. If you know your restaurant needs to push a particular dish, then don't assume your FOH staff will be able to do all the work. Facebook, Instagram and Twitter are all excellent tools to attract customers with specials. Just don't forget to post it on your website! Your website is an invaluable tool for your restaurant. You now have the tools for successfully using its full potential. Still, hiring a web designer to implement these changes is expensive and doing it yourself can be a daunting, time consuming task. With inKind, you can finance your website's improvement without needing to take out a loan. 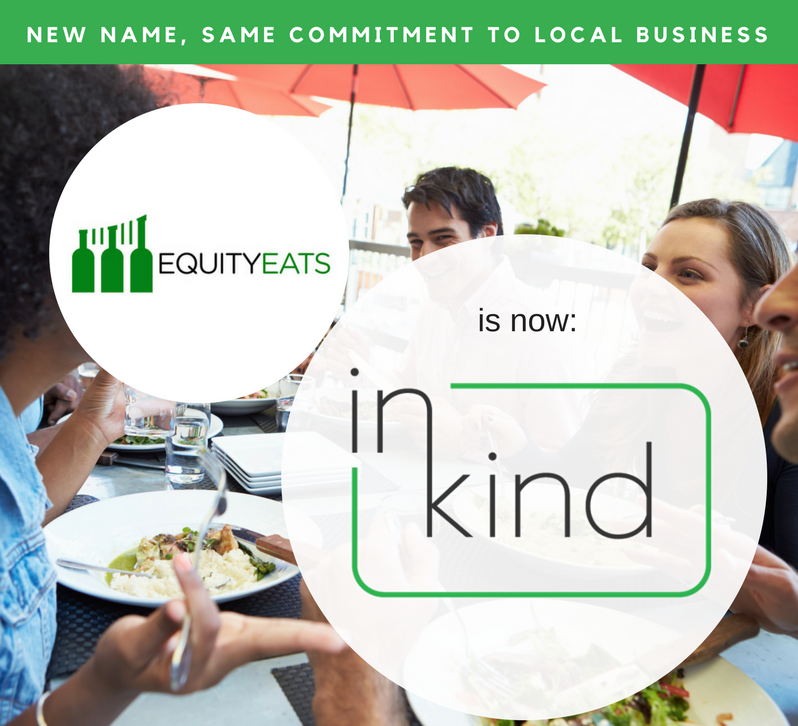 Inquire today to find out what inKind can do for your business!